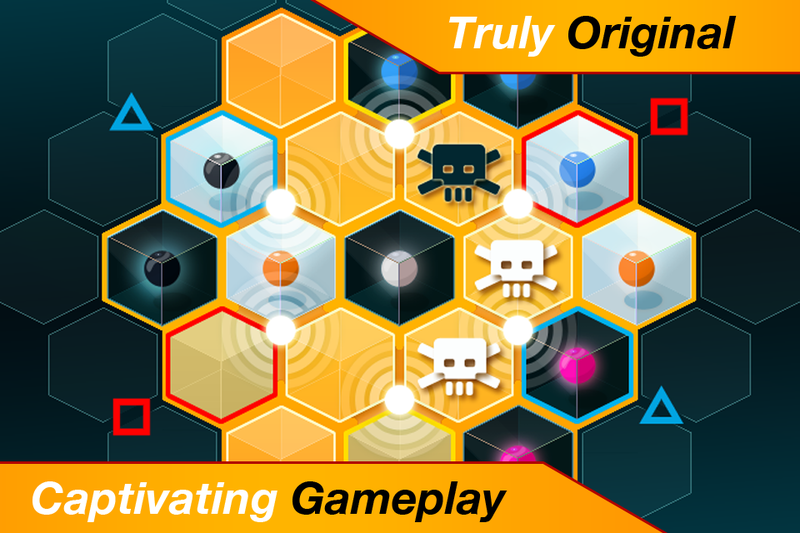 Home> Mobile> Games> iOS iOSAndroid> Board ActionAdventureArcadeBoardCardCasinoDiceEducationalFamilyKidsMusicPuzzleRacingRole PlayingSimulationSportsStrategyTriviaWord> Blocker - Challenge your friends! 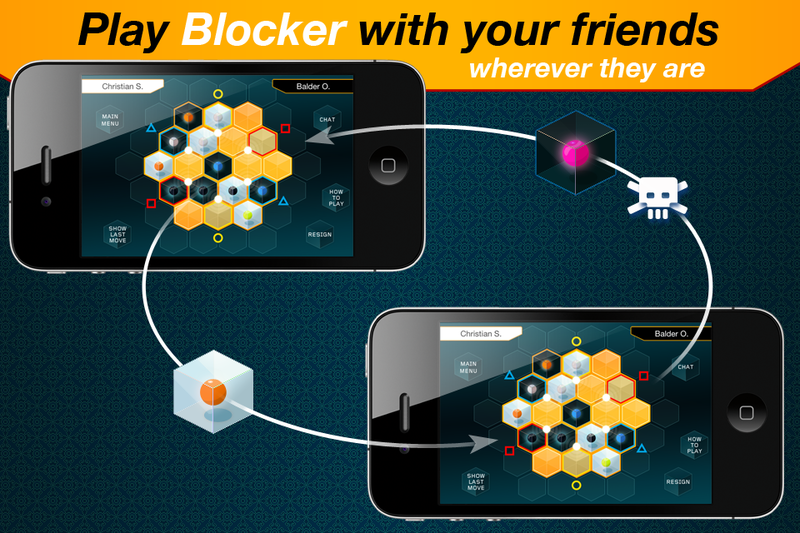 Blocker - Challenge your friends! 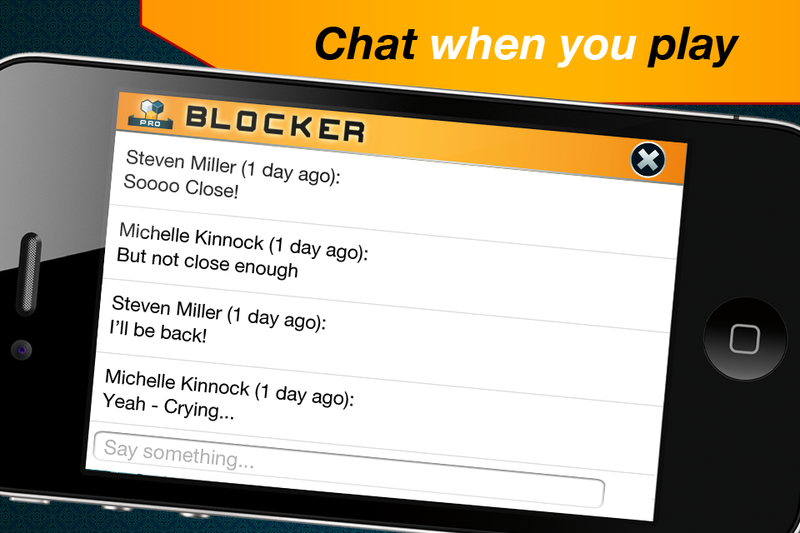 Play the FREE version of Blocker, the IQ challenge that you can play against your friends on the go! 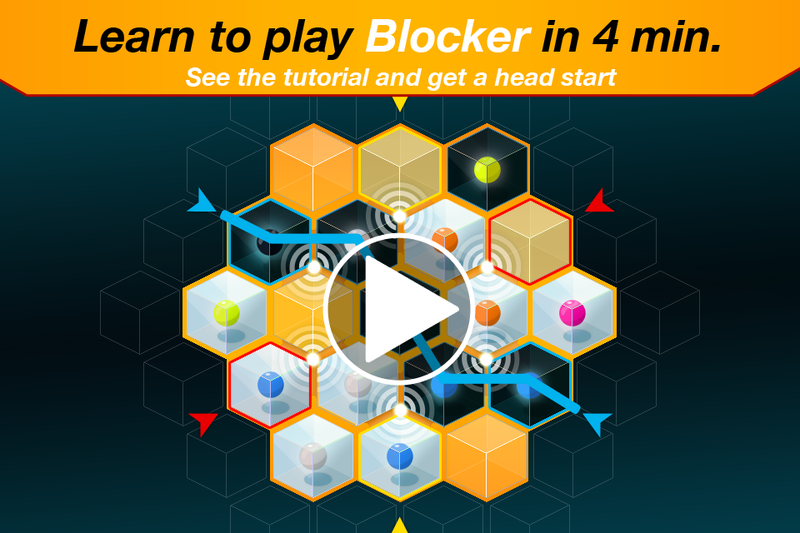 Blocker is a totally new, fast sparkling board game – just as challenging as Chess, just as fun as Words with Friends or Word Feud and just as great for those unwind moments as Sudoku! What’s even better, it has a great history! It’s based on an old game that came to life more than 75 years ago at the Los Alamos scientific lab in the New Mexico desert, where the worlds leading scientists was gathered to invent the atomic bomb – code name The Manhattan Project. In other words: It’s a game made BY masterminds FOR masterminds. Try beating the computer on difficulty levels Medium and Hard. Believe us, it won’t be easy. Yes, they are annoying. And yes, they can easily be removed. No more Ads - No more "In App Purchase" - Now all features are available for everybody.